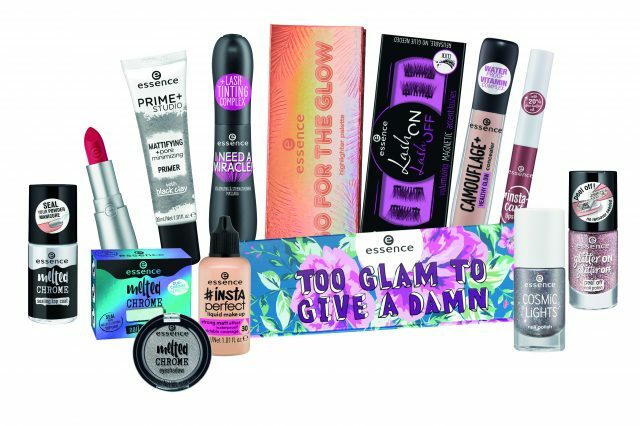 To celebrate essence cosmetics new autumn winter 18 collection, essence is giving SEVEN lucky Goss.ie readers a chance to win a jam-packed hamper full of beauty products from its new range. 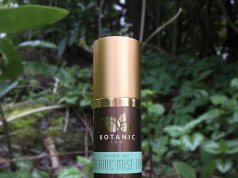 Available in Penneys and selected pharmacies nationwide, the new collection includes an array of skincare beauty essentials that help achieve a flawless complexion and for that pop of colour choose from four different eye and face palettes, all of which leave a distinct and long lasting effect. To be in with a chance of winning this fabulous prize, simply follow essence_ireland on Instagram and tell us why you think you deserve to win, using #essenceaw18 on the below post.